Jurlique Herbal Night Cream Review (2018): Is It Worth Buying? 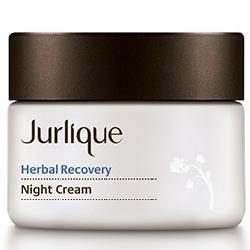 Jurlique Herbal Recovery Night Cream Review: Is It Safe And Effective? Jurlique Herbal Night Cream, USD 60 for 50 ml jar, is marketed as a nourishing antioxidant night cream that can boost the skin’s elasticity and visibly reduce wrinkles. Check out this Jurlique Herbal Night Cream review to know if this product will work well for you! About Jurlique Herbal Night Cream – Does It Really Work? Jurlique is a skincare company that has a dream to connect people back to nature. It was founded, by Dr. Jurgen Klein and his wife, Ulrike who are firm believers that nature has the power to transform and heal people. They started the company with a vision to create a skincare product line that is purely natural. Bring back the smoothness of the skin. Revitalize the skin from the inside out. Protect the skin from environmental stressors. Minimize the look of wrinkles and fine lines. Provide antioxidant skin protection from free radicals. Know more, keep on reading this review! What Are The Ingredients In Jurlique Herbal Night Cream? African Birch Bark Extract: This is a powerful plant extract that has been proven to fight off the signs of aging. It also works to protect the skin, boost its elasticity and enhance the clarity and firmness of the skin. Vila Tricolor Extract: This floral extract is known for its excellent moisturizing abilities. It also delivers unparalleled protection to the skin. Kakadu Plum: This extract is rich in vitamin C which is known for its skin brightening abilities. It also helps to even out the skin tone and address issues of hyperpigmentation and discoloration. For best results, place a dime-sized amount of Jurlique Herbal Recovery Night Cream in your fingertip and warm it in between your fingertips. Gently massage the cream into your neck, face and chest area. Avoid the eye area at all costs. Use this only at night. 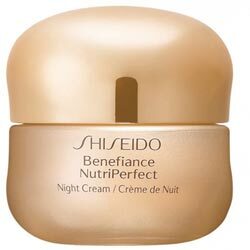 The night cream can be used to tighten the skin. It also delivers antioxidant protection. It is free of paraben. The cream is a bit pricey. It contains fragrant chemicals which can be irritating to the skin. 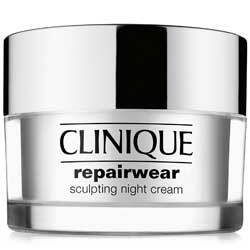 Does Jurlique Herbal Night Cream Have Any Side-effects? The active ingredients of Jurlique Herbal Night Cream may be natural and pure and beneficial to the skin. 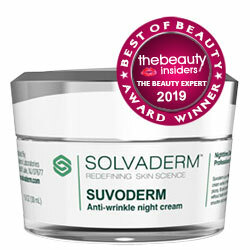 However, the cream is not devoid of the usual chemicals that are shied away from in the skincare industry like fragrant chemicals and alcohol. These substances have been linked to high risk of skin irritation.